More and more young adults are complaining of back pain brought on by poor posture than ever before. Their complaints are directly attributed to their constant use of mobile phones, handheld gaming gadgets, and laptops. In England, a recent study showed that 84% of young adults between the ages of 18 and 24 have started experiencing back pain as a result of poor posture. Back pain in young adults often doesn’t go away by itself especially if healthy lifestyle and postural habits aren’t implemented. Unfortunately with the rise in the popularity of virtual social communities, virtual friends, and even virtual schools and workplaces, the next generation is on pace to have the highest rate of disease than any other generation in the modern era. Aside from muscular pain, poor posture and spinal misalignments put unnecessary and dangerous pressure on the delicate nerves that run from the brain to the rest of the body. Nerve interference translates to diminished nerve energy reaching vital organs, creating dysfunction and eventually disease throughout the body. Simply changing lifestyle and postural habits after the damage has been done isn’t going to bring your spine back into healthy alignment; nor will it reverse the disease process in your body. 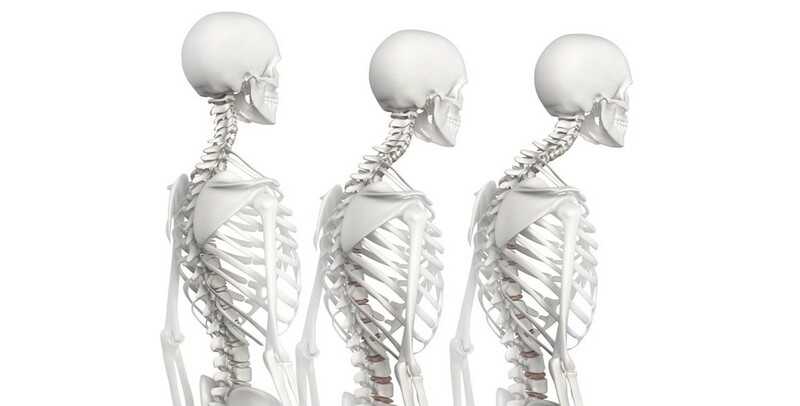 No matter how many times you remind yourself to sit up straight, get a massage, or visit a chiropractor, the shape of your spine will not correct itself, and therefore risk for disease will not diminish. The only way to realign the spine back to health and promote healthy and healing nerve flow to the limbs and organs is through corrective chiropractic care. Chiropractic BioPhysics® (CBP) – one of the most researched, scientific, and results-oriented corrective care techniques – has been shown to dramatically transform the health and lives of millions of people around the world. By carefully realigning the spine back to its normal “S” shaped curvature, nerve flow is restored to the body. Those under corrective chiropractic care experience immediate relief of their neck pain, back pain, and headaches. After a few short treatments, patients report feeling much more energetic, healthier, and see an end to diseases they once thought was part of getting old.